You could win a brand new 2018 Ford Mustang from Costco by entering at the link below! 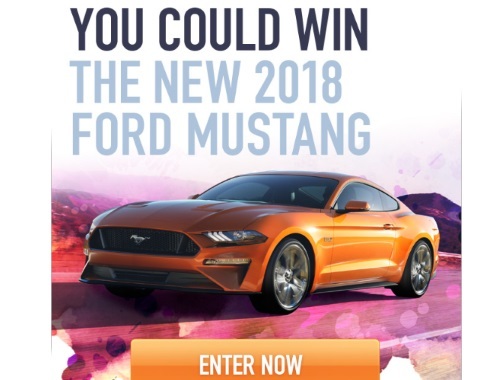 There is one prize available to be won in Canada consisting of a 2018 Ford Mustang GT Fastback (approx. MSRP of CAD $48,348).